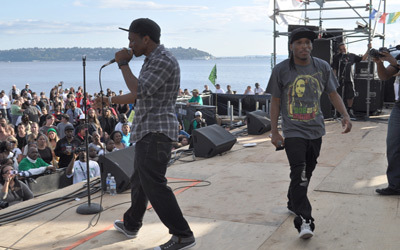 Join us for BIG FUN in 2019 and the 28th annual edition of Seattle Hempfest - the BIGGEST annual cannabis legalization rally in the world! Over 100,000 regularly attend this 3-day party of music, arts, crafts, political activism, and much more! Get a price quote by email. 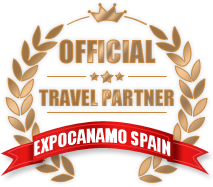 We don't send spam, but we may send you future updates about our trips (opt-out anytime). 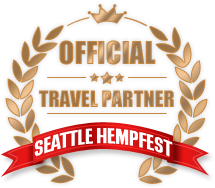 The VIP pass to Seattle Hempfest entitles you to awesome special benefits! Skip the long lines for quick VIP entry. Get VIP backstage access where you can hang out with the artists and speakers. And attend the official after-party with the celebrities! Arrive by airplane in fabulous Seattle Washington. 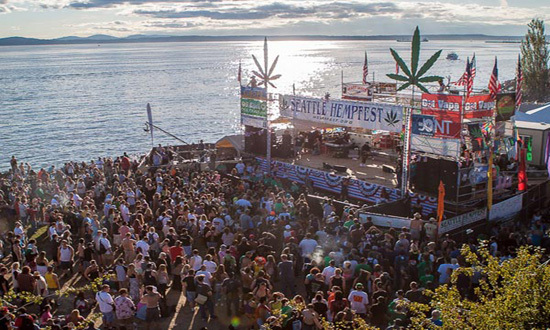 Enjoy three incredible days with VIP access to Seattle Hempfest! 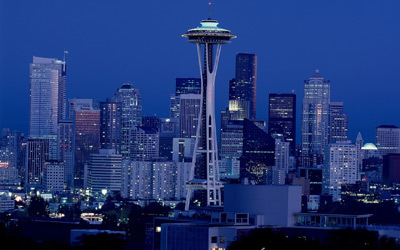 With loads of great memories, depart Seattle with for your flight back home. PLEASE NOTE: Event details as described are based on past events as well as information provided by the event organizer who is solely responsible for the event. Amsterdam Trips Llc is not involved with the organizing of this event nor are we responsible for any event changes or inaccuracies as a result. Any issues regarding the event - including but not limited to, the planning of the event, claims made in the advertising of the event, the outcome of the event and its activities, activities of the event including concerts, shows, etc - must be directed to the event organizer. Please note that as is the case with all cannabis-related events held everywhere in the world, gray areas exist in the implementation of local cannabis laws which have the potential, however unlikely, to cause interference with an event such as this. In the most unlikely case that the event is canceled after booking, the trip will proceed with alternate activities.